Head of the Reform and Reconstruction Alliance, Sayyid Ammar al-Hakim, called for the enactment of laws related to the people with disabilities, stressed the need to treat tjem with fairness them and grant them their rights. His eminence on World Day for Persons with Disabilities reiterated his belief in the inhibited capacities and delayed dreams of people with disabilities, pointed out that the Al-Hikma National Movement adopted initiatives to improve people with disabilities status and integration into public life, including the Tamkeen (Empowering) initiative. 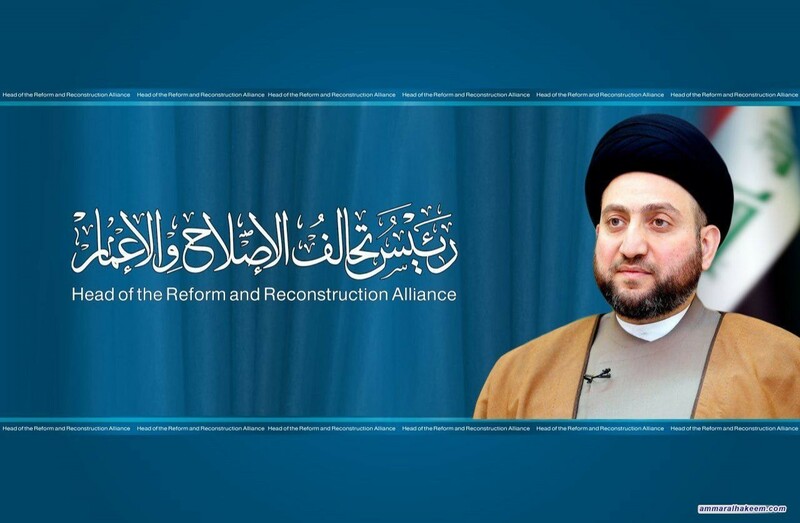 His eminence urged the government to adopt the initiative within its program because it deals with an important part of community, especially that Iraq has high percentage of people with disabilities due to wars and acts of terrorism.